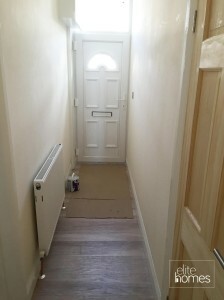 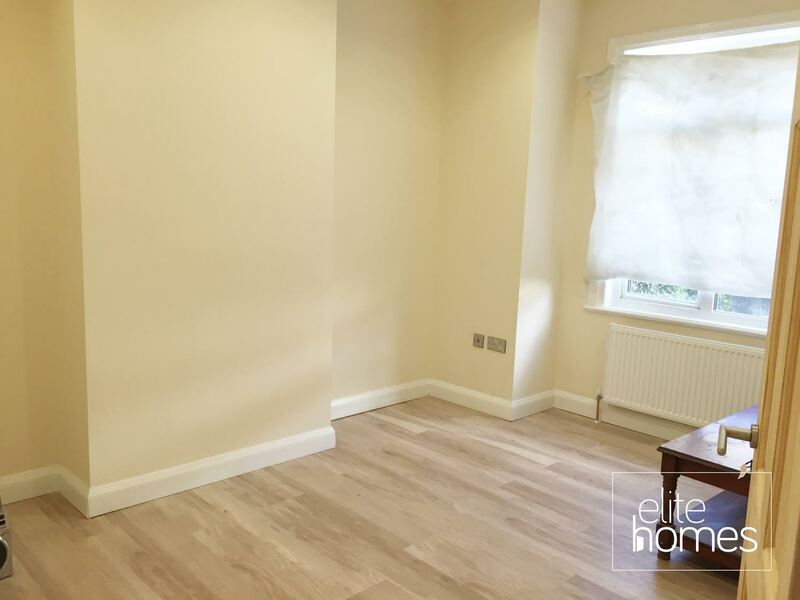 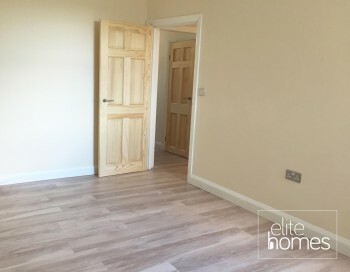 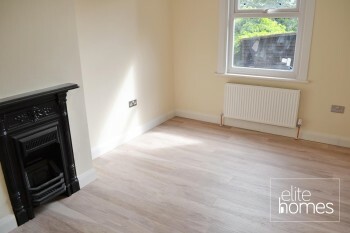 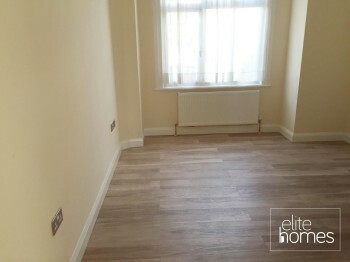 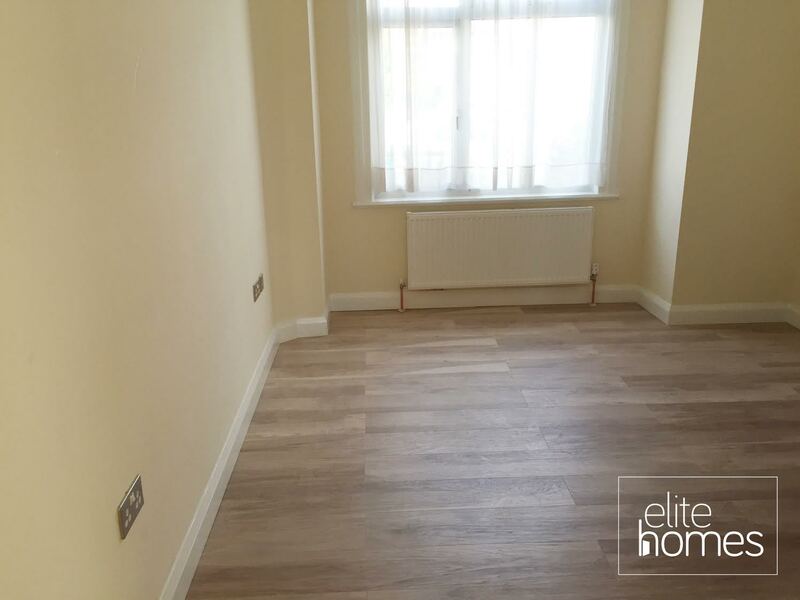 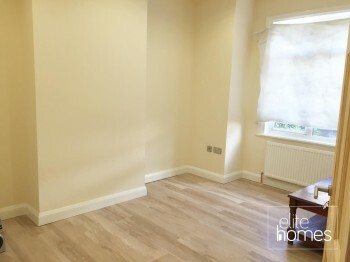 Elite Homes are pleased to offer a large newly refurbished throughout 3 double bedroom ground floor maisonette in New Southgate. 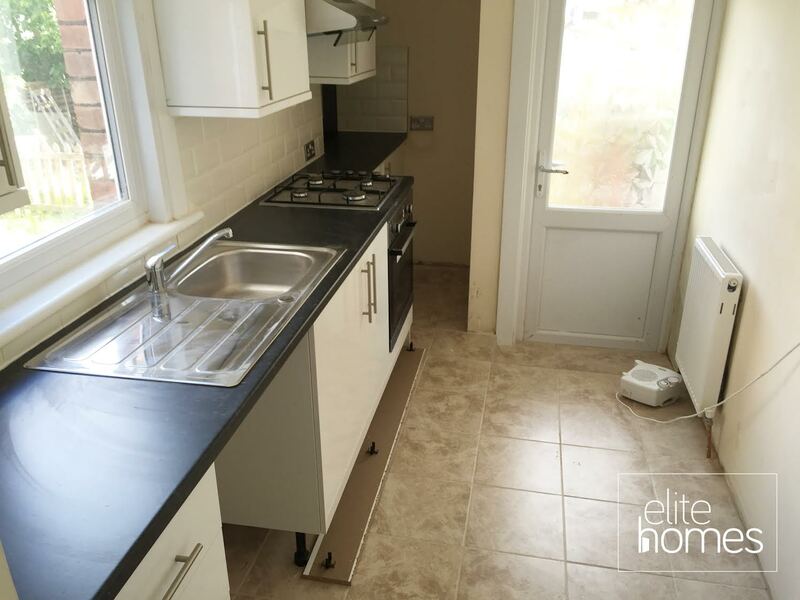 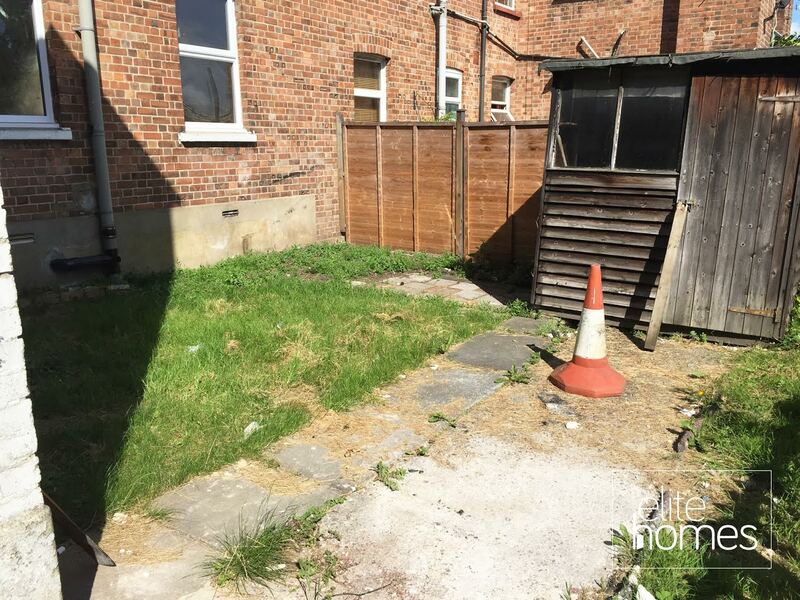 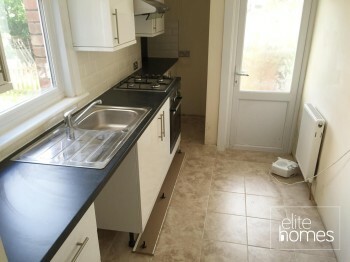 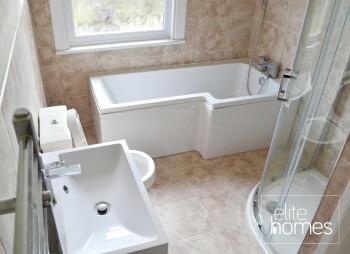 Located in a sought after area of New Southgate. 5 Minute walk to Arnos Grove underground station and New Southgate overground station.